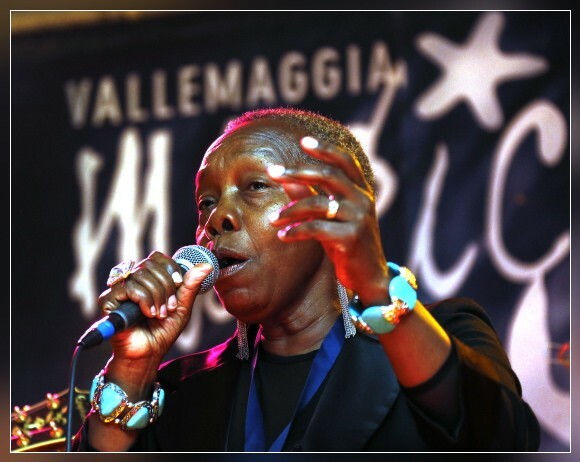 MINUSIO, 27.07.2012 - Betty Martinetti, Director of 'Pulci e Cicale' - a children's theater. 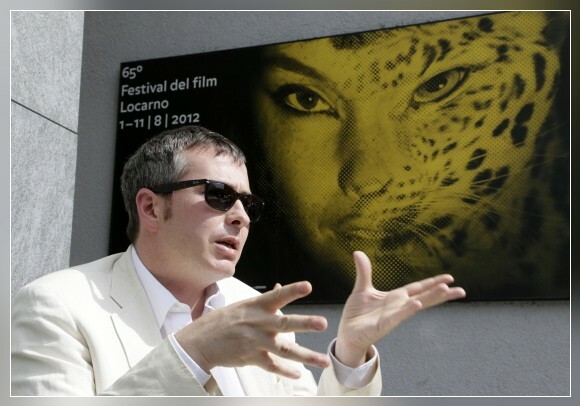 LOCARNO, 24.07.2012 - Olivier Père, Director of the International Filmfestival Locarno / Switzerland. 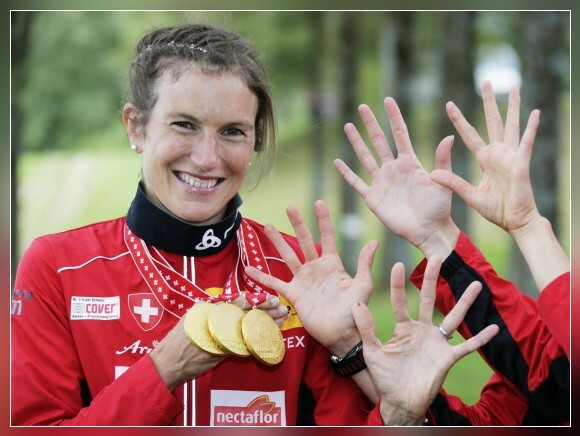 at World Orienteering Championships during the last 10 years, winning the Relay at WOC Lausanne 2012 today. 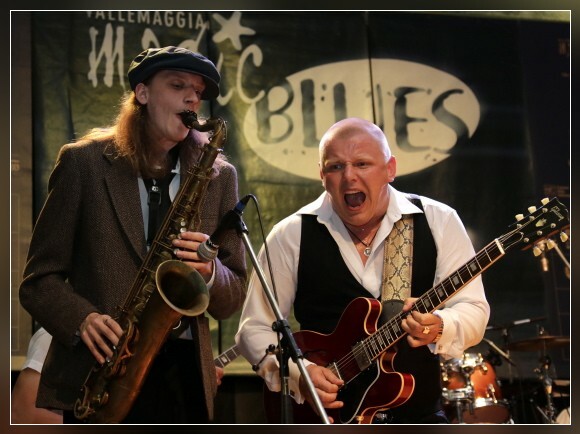 LAUSANNE, 20.07.2012 - Matthias Mueller, Matthias Merz, Fabian Hertner, Pascal Vieser, Maja Kunz, Judith Wyder, Ines Brodmann and Simone Niggli-Luder. Media conference of the Swiss National Team presenting their Relay Teams. World Orienteering Championships WOC Lausanne 2012. CHALET-A-GOBET, 19.07.2012 - Simone Niggli-Luder (SUI, World Champion). Long Distance Final Women. 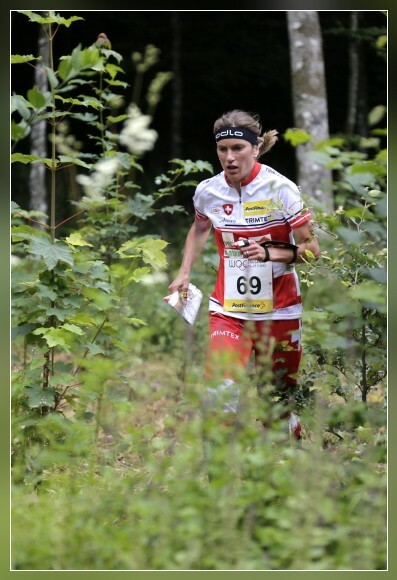 World Orienteering Championships WOC Lausanne 2012. 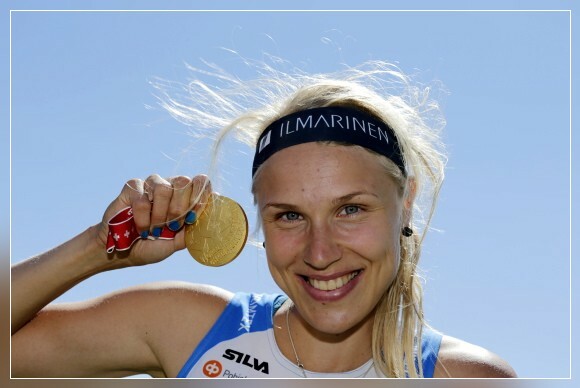 ST-CERGUE/LA GIVRINE, 17.07.2012 - Minna Kauppi (FIN, World Champion Women). Middle Distance Final Women. ST-GEORGE/MARCHAIRUZ, 16.07.2012 - Fabian Hertner (SUI). Middle Distance Qualification Men. World Orienteering Championships WOC Lausanne 2012. BALLENS, 15.07.2012 - Simone Niggli-Luder (SUI). Long Distance Qualification Women. 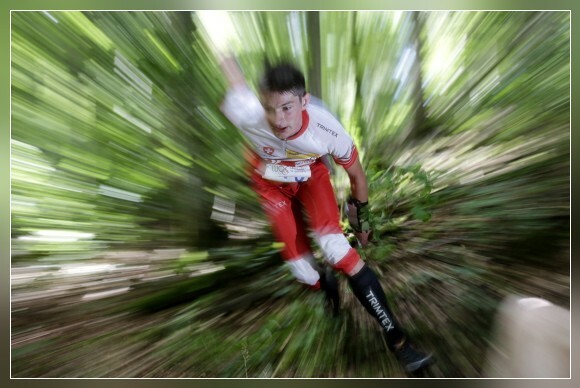 World Orienteering Championships WOC Lausanne 2012. 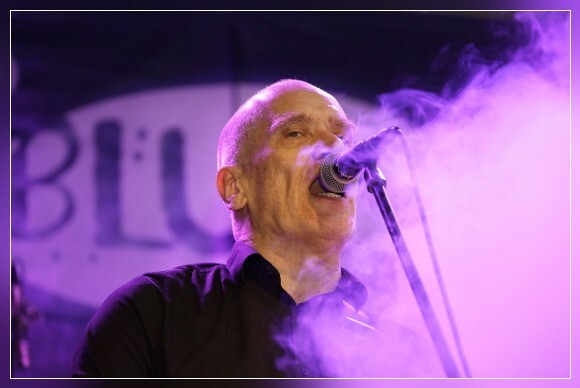 LAUSANNE, 14.07.2012 - Matthias Merz (SUI, 2. ), Matthias Kyburz (SUI, World Champion Men), Simone Niggli Luder (World Champion Women) & Matthias Mueller (SUI, 3.) 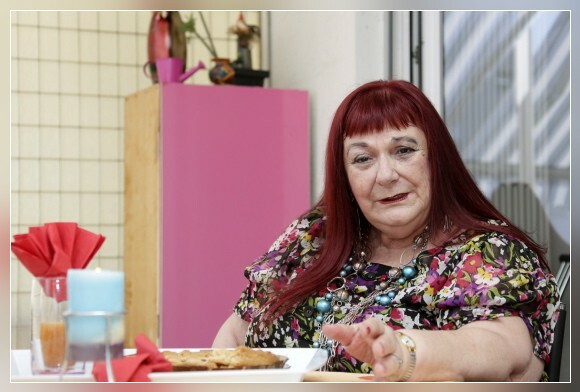 (VLNR). Sprint Finals World Orienteering Championships WOC Lausanne 2012. 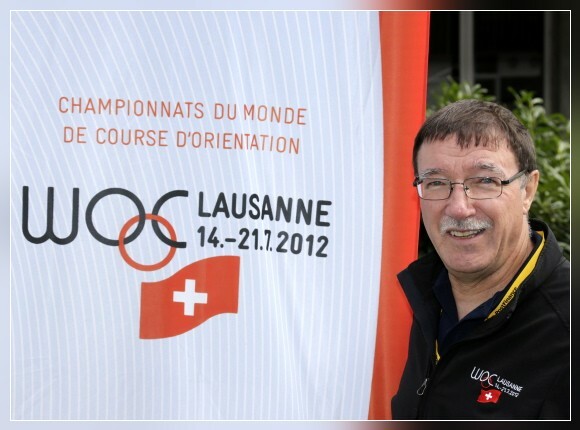 LAUSANNE, 13.07.2012 - Ruedi Gloor, CEO of the World Orienteering Championships WOC Lausanne 2012. VIGLIO, 10.07.2012 - Elena, Siro & Giordano Menghetti posing with their Caran d'Ache Pen collection. 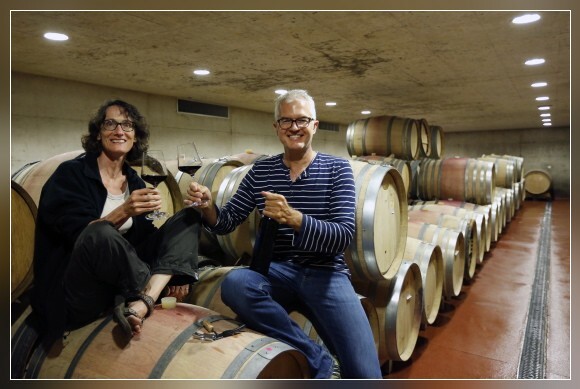 BARBENGO, 9.07.2012 - Winemakers Anna Barbara Kopp von der Crone & Paolo Visini posing in their wine cellar. 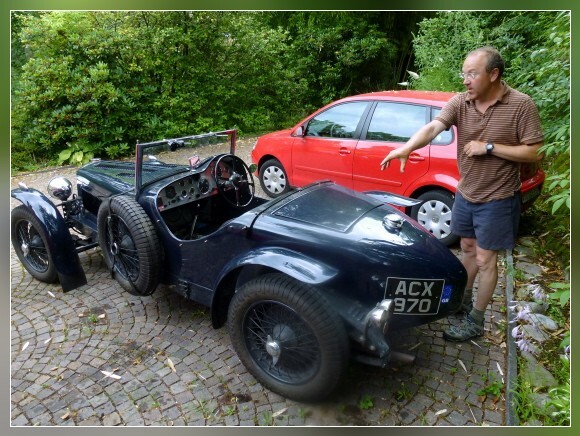 SALA CAPRIASCA, 5.07.2012 - My friend from England, Andy Marsh, visiting us with his Riley built originaly in 1937 and refurbished by Andy himself. 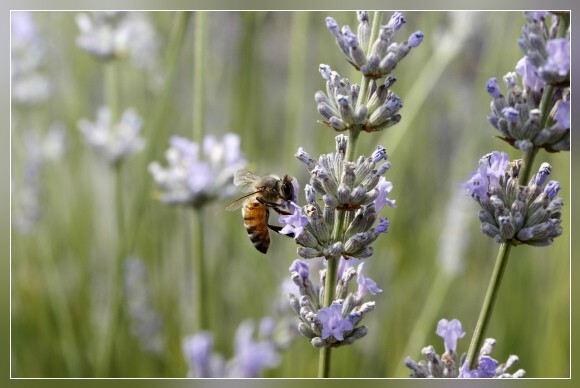 TREMONA, 4.07.2012 - A bee searching nectar in a field of lavender. 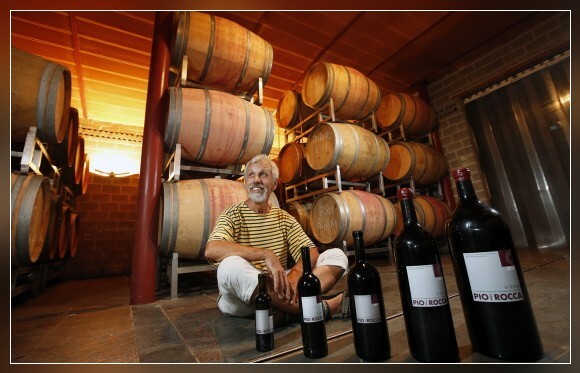 BERIDE, 3.07.2012 - Winemaker Adriano Kaufmann, posing in his wine cellar. 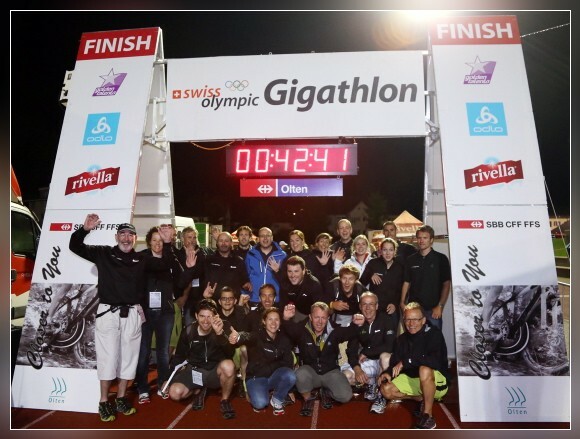 OLTEN, 1.07.2012 - The Finish of the Swiss Olympic Gigathlon 2012 is closed - the Organisers are happy to close the Event!